Ginnie is invited to spend the Christmas holidays with Geneva in the South. 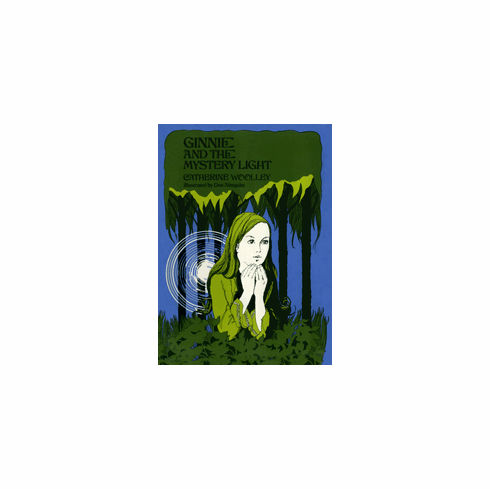 Though Ginnie hopes for excitement, she doesn't bargain for anything as spooky as the mystery light on Lonesome Bay Road. Still, she is determined to find out what causes it. Is it the ghost of a Civil War slave looking for his wife? Is it related to black magic, voodoo, root doctors? And who is the flamboyant Doctor Turkey? Before Ginnie helps to solve the baffling riddle, she learns something of the nature of superstition, ignorance, fear - and evil. Based on an actual experience of the author, in which she participated in a university-sponsored investigation of a similar legendary light, this story is full of surprises and will keep its readers guessing from start to finish.